Our team is made up of leaders, thinkers, designers, and builders whose collective experience spans many industries and companies of all sizes. Akhil brings a wealth of international experience to his role as Levvel’s Asia-Pacific lead. His core strength lies in using technical and managerial skills to ensure that outcomes fit into a business narrative. 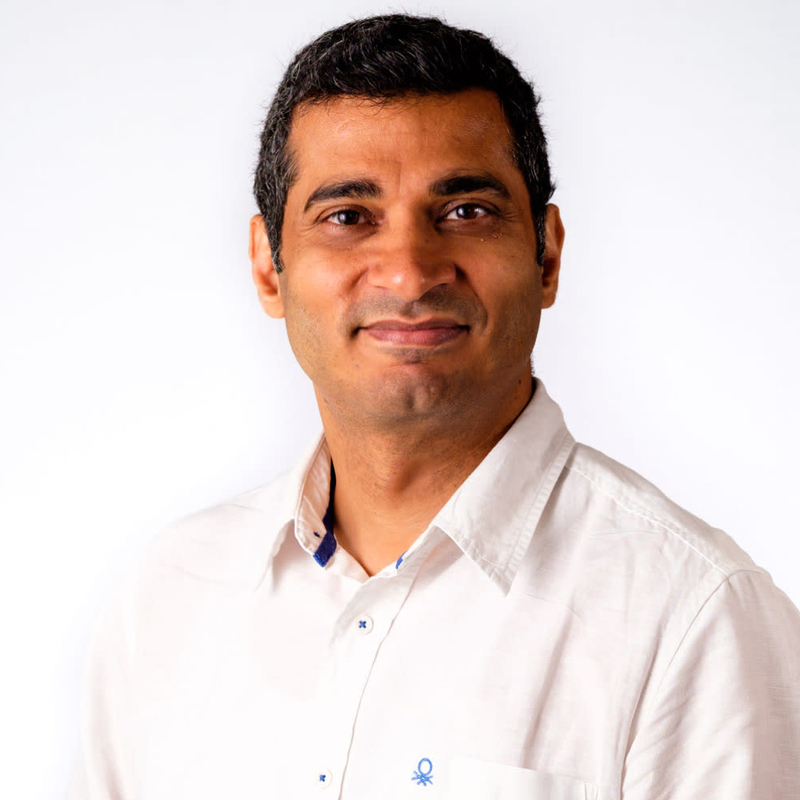 Akhil worked at Amentra before moving to Australia in 2010 to grow Red Hat’s Middleware business across sales, technical, and governance roles. He later served as the Global Director responsible for business partners and technical field teams enablement before returning to his passion for entrepreneurship by joining Levvel. Chris has more than 15 years of technology leadership experience with a specialized focus on financial technology solutions in the consumer, commercial and wealth management space. He has led software development, infrastructure, and QA organizations at multiple Fortune 100 companies and also helped grow and launch a number of early-stage technology companies. 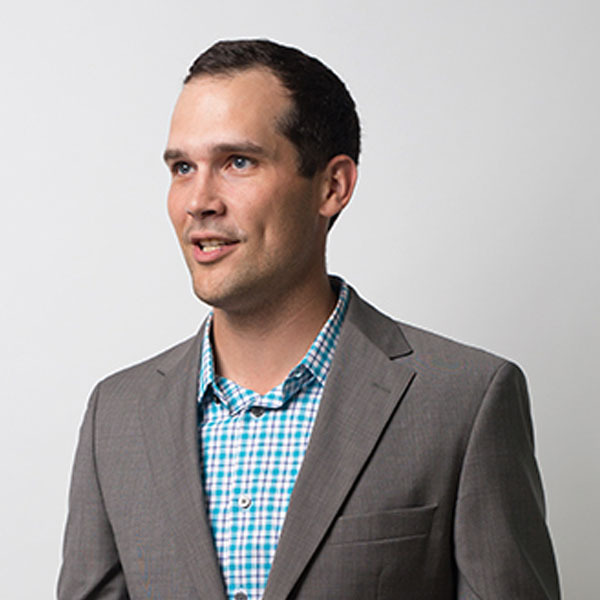 Chris’s technical expertise, startup experience, and global program management background enables our ability to support a wide range of clients at all stages of transformation. Dana leads the Research practice at Levvel, based in New York City. She brings more than 15 years of hands-on market research experience conducting studies for B2B and B2C clients. Before joining Levvel, Dana managed SourceMedia’s full-service research and integrated content solutions. Her role focused on delivering market insights, B2B buyer intelligence, and brand studies to digital technology clients primarily targeting financial services and healthcare sectors. Dana’s consultative approach has helped clients enter new markets, provide targeted solutions, improve competitive positioning, and optimize marketing campaigns. Dana was also a consumer mobile research manager at market intelligence firm IDC. She has an M.S. degree in Marketing Analytics from Bentley University. Dave Carr is the Vice President of Sales at Levvel. He brings over 18 years of experience in IT Consulting and Software business development. Dave spent 8 years with Keane, Inc. followed by several successful years leading and growing sales for the South East region for Amentra, Inc. Amentra was acquired by Red Hat in 2008 wherein he assumed a Key Account Executive role working with a variety of Fortune 100 accounts. 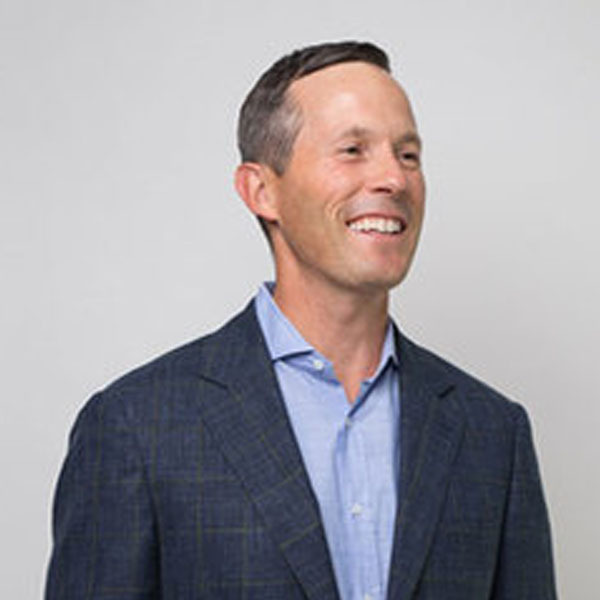 Dave is known for his strong history and passion for partnering with customers to solve business problems and business transformation initiatives. His success over the years is attributed to his focus on crafting the right technology solutions to meet disparate business needs. 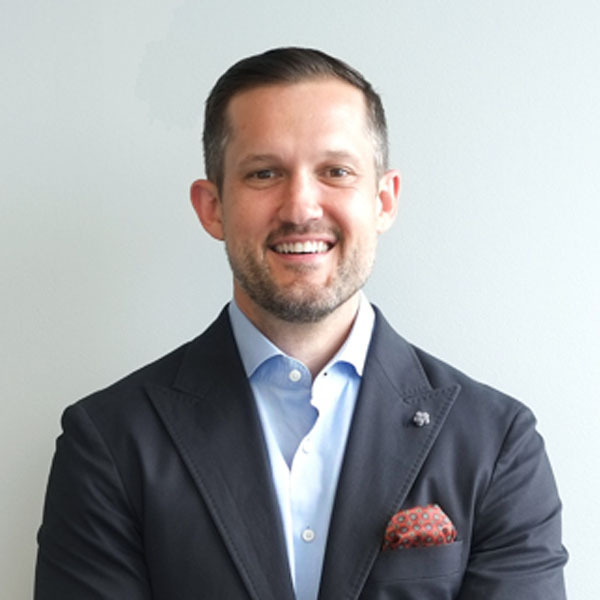 Eric LaForce is Levvel’s SVP, Services and Operations and is a seasoned technology executive focused on driving business value through digital transformation. 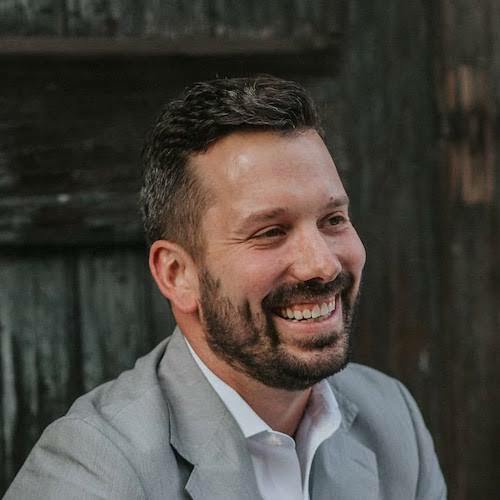 Currently, Eric runs the services and operations team at Levvel where he coaches teams to perform their best work on complex business and technology problems, drives operational excellence, and encourages a strong organizational culture based on Levvel core values. 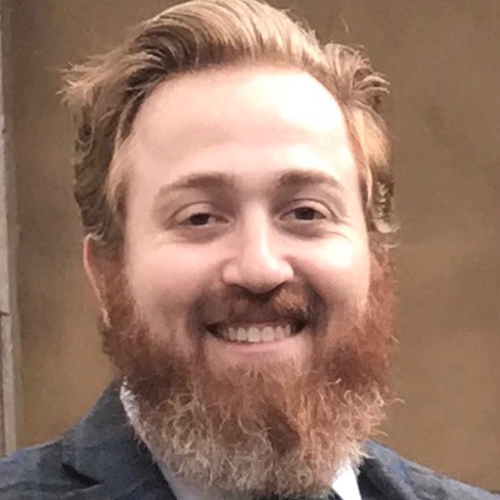 Eric has experience in building compelling and scalable products, modernizing legacy applications, and driving large-scale digital transformation as a modern technology leader and program manager. He has direct experience in development, building products, solution engineering, program planning, operations, sales, building businesses, and transforming culture. George is the Vice President of Business Development & Marketing at Levvel. 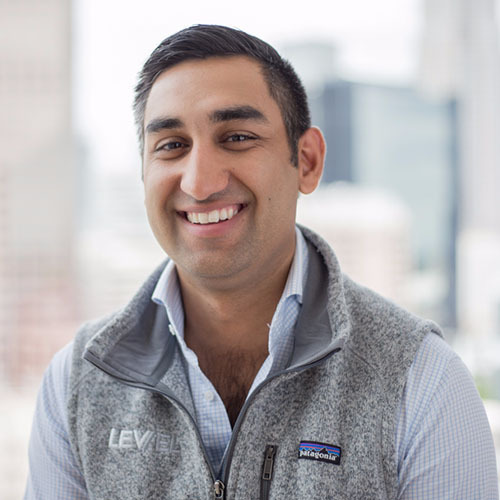 He joined the Levvel team in 2016 through the acquisition of the industry analyst firm PayStream Advisors where he focused on helping practitioners and leading technology providers navigate go-to-market and technology investment decisions. 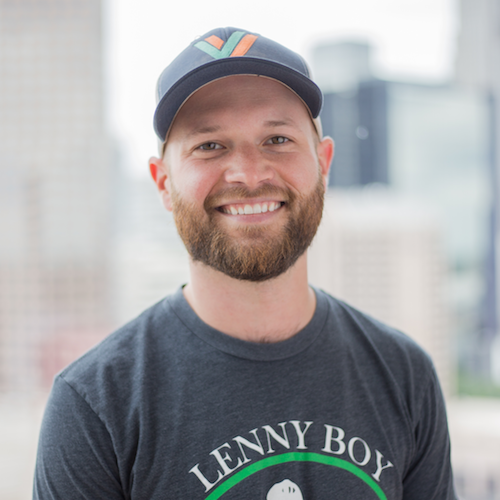 At Levvel, he supports the team in building a platform for Levvel’s ideas, expertise, values, and passion to reach new audiences. 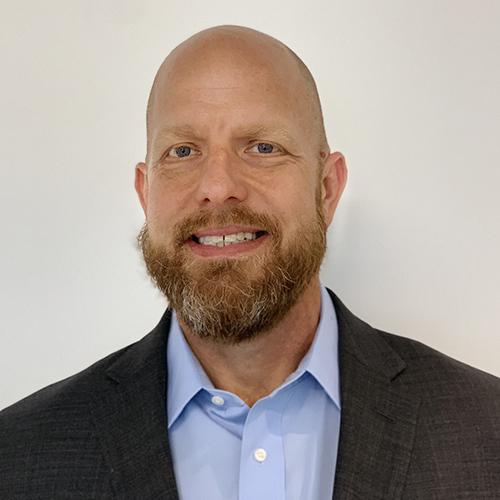 Keith LaForce is Levvel’s SVP of Capabilities and is responsible for managing the processes and people to ensure quality work is delivered to Levvel’s clients. 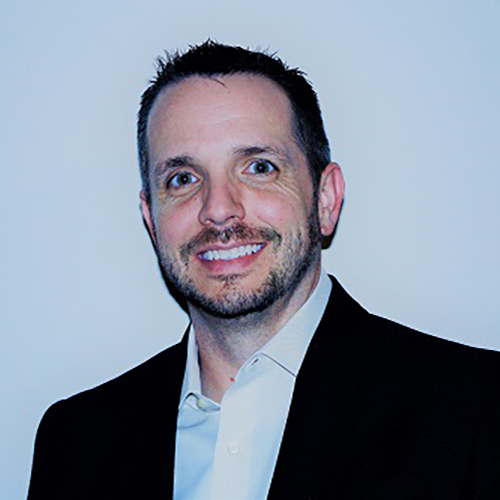 Keith has 15 years of engineering consulting experience that ranges from application development, enterprise architecture, devops, and technology leadership. Keith has worked in Fortune 10 insurance and financial services organizations setting the standards for architecture, delivery, and implementation processes. In previous roles, Keith specialized in providing digital transformation solutions for clients across a variety of industry verticals. 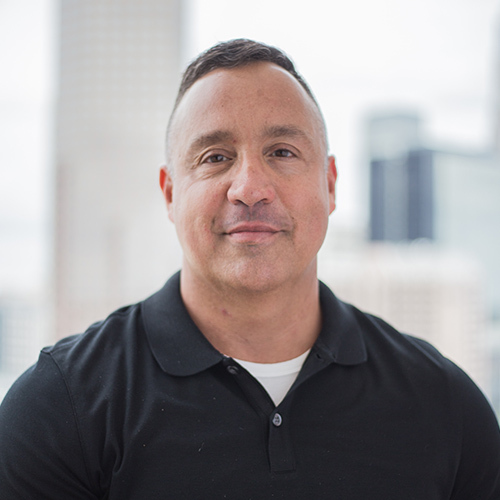 Through Keith’s extensive consulting experience, he is influencing how Levvel delivers consistent engagement models across all our clients to ensure a great client experience. 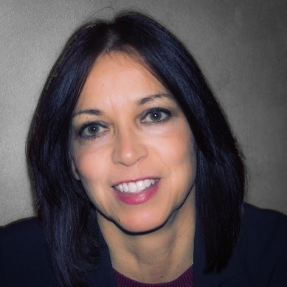 Lia is Levvel’s VP of Human Resources, and oversees all North American HR operations. Before joining Levvel, Lia worked as an executive with Target and spent several years working in a variety of HR roles and education, with a focus on employee relations, performance management, recruiting, and talent development. Lia is a Professional in Human Resources (PHR) certified manager and an active member of Society for Human Resource Management (SHRM). Lia’s passion for helping others provides a natural alignment in implementing Levvel’s foundational core values while driving business through culture and people. Matt guides Levvel’s strategic direction and overall operations with his seasoned leadership and entrepreneurial know-how. An E&Y Entrepreneur of the Year, Matt was the founder and CEO of Amentra, which he sold to Red Hat prior to forming his early-stage investment fund, Walnut Grove Holdings (WGH). Matt has invested and worked in a variety of successful startups across multiple industries, including technology, SAAS and retail. Scott Harkey leads the Payments and Financial Services work at Levvel. 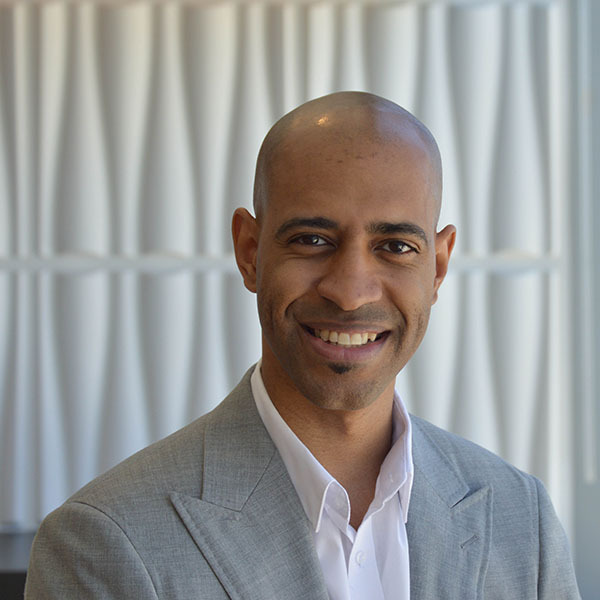 He has 15 years of banking experience including leading the technology team that implemented digital wallet products at Bank of America along with 10 years of technology merger integration and IT operations outsourcing work at Wells Fargo. Scott brings a unique “insider” point of view combined with a proven track record of delivery to banks, technology providers, and merchants exploring the digital payments space. 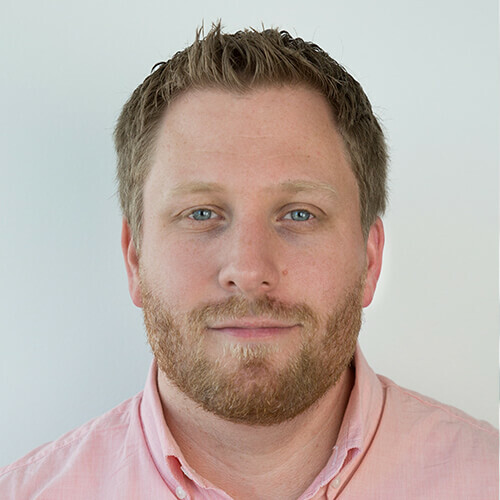 Sean Shealy brings more than 10 years of experience leading software development organizations, building solutions, and delivering products for both Fortune 100 companies and promising startups. Sean brings experience from many verticals based on his prior consulting experiences with a focus on finance, risk, insurance, and ecommerce. He brings a unique blend of enterprise know-how and small company agility that help drive successful engagements and transformations for Levvel’s partners. Steve is Levvel’s VP of Finance and manages all finance and accounting operations across the company’s various regions. Prior to joining Levvel, Steve worked in equity research at a boutique investment bank and did consulting for a diverse investor base in the financials services industry. He leverages his experience working with corporate executives, bankers, and private investors to help Levvel navigate strategic financial decisions. Anna Barnett is Director of Research Operations for Levvel Research. She manages Levvel’s team of analysts and all research content delivery, and helps lead research development strategy for the firm’s many technology focus areas. Anna joined Levvel through the acquisition of PayStream Advisors, and for the past several years has served as an expert in several facets of business process automation software. She also covers digital transformation trends and technology, including around DevOps strategy, design systems, application development, and cloud migration. Anna has extensive experience in research-based analytical writing and editing, as well as sales and marketing content creation. Ashley Grant is a Director at Levvel within the Engineering Capability. Ashley is currently responsible for leading teams to deliver high quality software and business solutions for our clients. Ashley plays an integral role within the Engineering people management and solutions engineering teams as well. 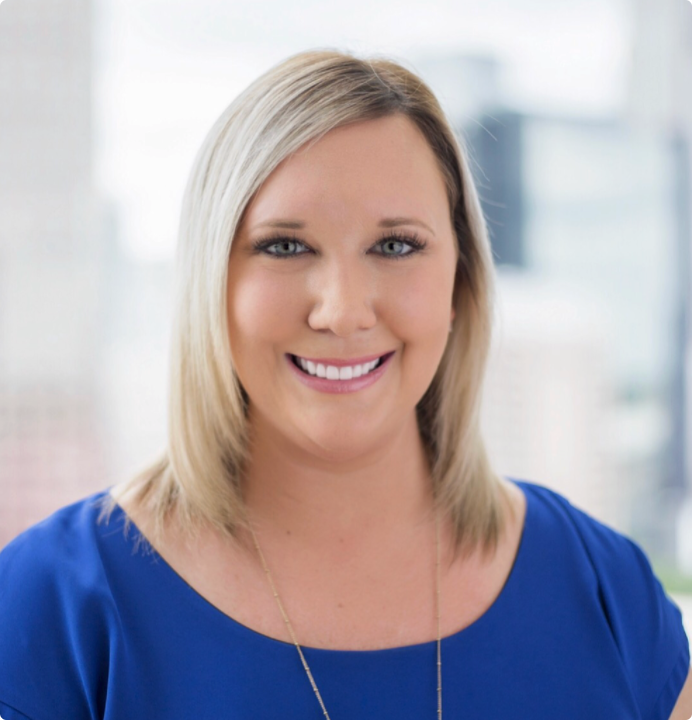 Ashley has 7+ years of software development experience that ranges from application development, enterprise architecture, and technology leadership. 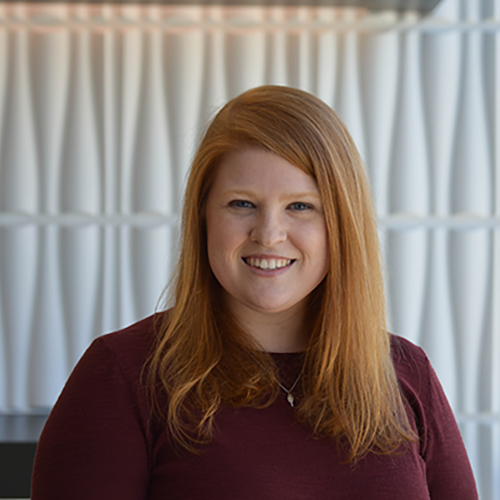 Ashley is not only passionate about technology but also brings a passion for company culture and supporting women in technology through advocacy and mentorship. Brian is the Director of Recruiting at Levvel. He brings more than 15 years of Recruiting experience in IT Consulting and Staffing. Prior to joining Levvel, Brian worked for several public and private Consulting firms placing people across all verticals. Brian is known as a results oriented individual with an approachable demeanor, good listening skills, and a passion for helping people. Throughout his career he has achieved success in a variety of HR/Recruiting roles with increasing levels of responsibilities. Chris Madison has over 20 years of experience in the design and development of software solutions. As an early adopter of Cloud technologies, Chris has unique insight into constructing elastic solutions across a variety of cloud computing platforms, including Amazon Web Services, Azure, and IBM Cloud. His prior experience as an application and integration architect with IBM Software Group and Watson organizations has developed a customer-centric, disciplined approach to developing strategic plans and application architectures. When not keeping abreast of the break neck changes in the cloud industry, Chris trains to run 50Ks. Throughout his 15-year international career, David has held senior leadership positions in both startups and top tech organizations alike. 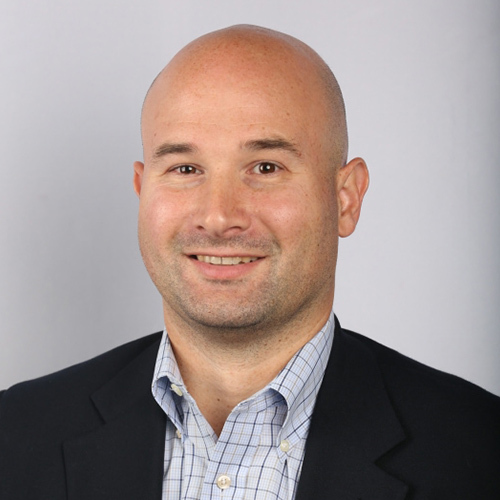 Prior to joining Levvel, David’s team built what has become the de facto enterprise software platform within the collegiate athletics market. As VP, Strategy, David applies a dedicated customer focus to Levvel’s world-class delivery model and product offerings. Devin helps guide strategic direction at Levvel. He brings 20 years of experience in design, advertising, and development across a range of industries, including financial services, e-commerce, retail, and automotive. Having a passion for connecting design principles to business, he has led teams at multiple companies with an emphasis on driving growth through relentless dedication to quality and serving customers. He uses design thinking to provide a holistic, customer-centered, and cross-functional approach to solving real business problems. Greg is a Senior Director in the Financial Services & Payments Practice at Levvel where he is responsible for leading client engagements and building relationships with customers ranging from top-10 banks to payments enablers to start-ups. With over 15 years in financial services, Greg previously spent 7 years at Bank of America, most recently leading product & business teams in the launch of Apple Pay, Android Pay, and Samsung Pay. Prior to Bank of America, Greg held a variety of financial services roles at eSpeed / Cantor Fitzgerald and Reuters. Greg holds an M.B.A. from the Darden School at the University of Virginia and a B.S. from the College of William and Mary. He currently resides in Charlotte, NC with his wife and three children. James is the Asia-Pacific DevOps and Cloud Practice Lead at Levvel. 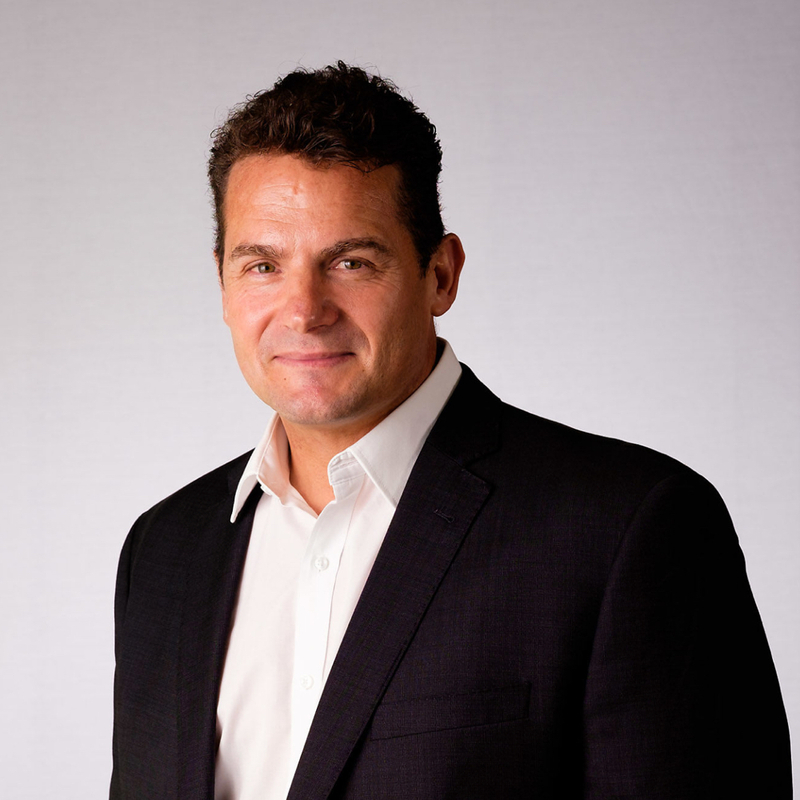 He has over two decades of experience in diverse disciplines such as technical strategy, sales, and delivery, and has worked with Clients across Africa, the Middle East, and Asia-Pacific. 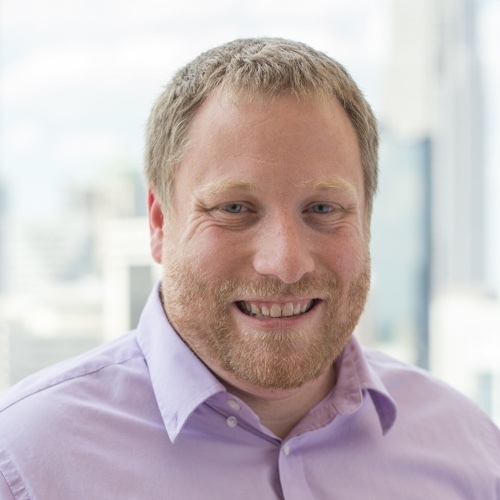 James specialises in Data Centre transformation and automation and is the co-organiser of the Melbourne and Singapore Kubernetes User Groups and is a frequent speaker on the topic of containers and orchestration. Jonathan Parker is a Director in the Financial Services Practice at Levvel, responsible for ensuring quality delivery of all aspects of a project within the financial services and payments market. 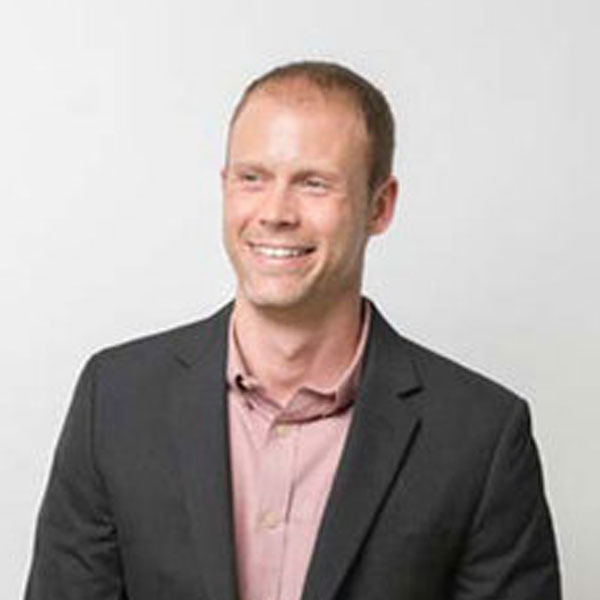 Parker has over 15 years of consulting experience, primarily focused on application development, architecture, systems integration, and technology leadership. Parker builds and maintains strong business and technology partnerships to ensure smooth, consistent progress through all phases of a project. He recently led a team who handled the end-to-end development and successful implementation of a large payments system integration for a US top 50 regional bank. 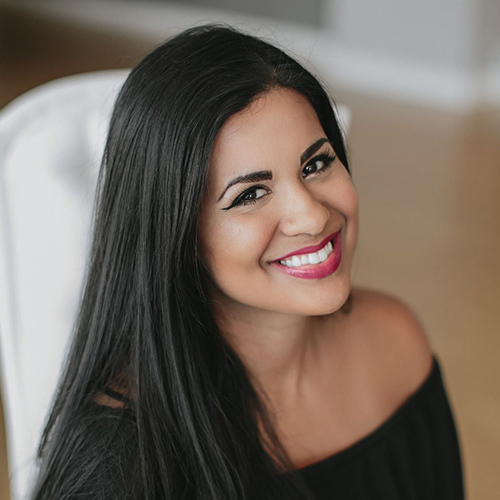 Kat M. Perez is the Director of Design at Levvel. She firmly believes in and advocates for the importance of human-centered design. Kat is a multidisciplinary product designer with eight years of experience in designing user experiences for multi-platform web applications. 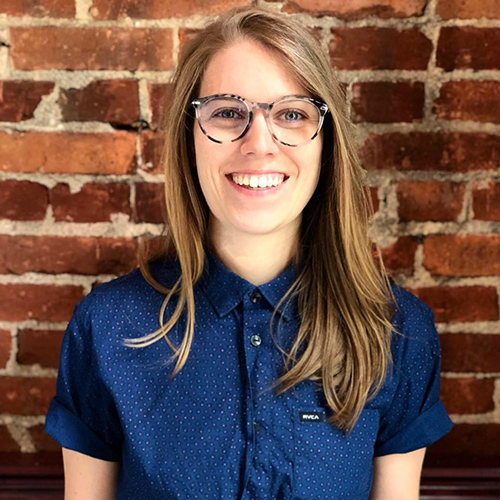 She has a strong background in User Experience Design, Interaction Design, Visual Design, and Front-end Development, with a proven ability to lead and mentor design teams. 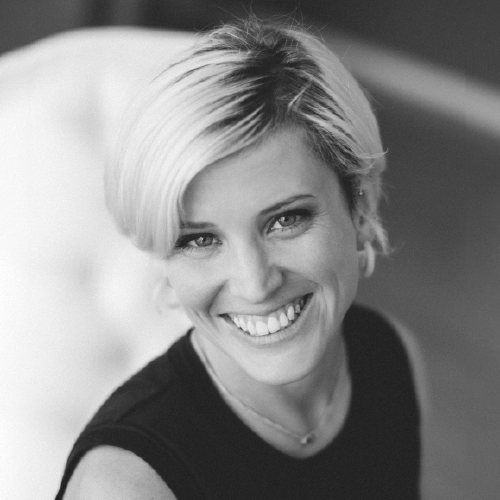 Kat has worked in a variety of industries that include Commercial Real Estate, Publishing & Digital Media, eCommerce, Marketing, and the Salesforce Ecosystem, which enables her unique and holistic approach to solving business problems with design. Kat holds a BFA in Graphic Design & Fashion Design from the Moore College of Art & Design. She believes her work is a reflection of herself, which is why she leads by example and puts all her effort into everything she does. Mike Drabic is Levvel’s Senior Director currently responsible for ensuring efficient operation across Levvel’s horizontal capabilities. 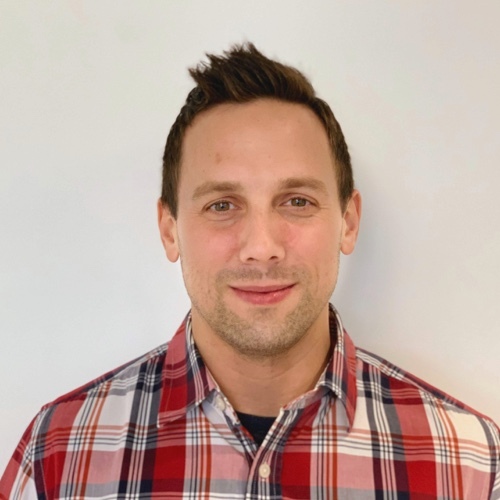 Mike has over a decade of experience in engineering consulting and professional services across public and private sectors with an established track record of delivering mobile applications, enterprise web services, designing backend architectures, and managing modernization and transformational efforts. His breadth of experience has shaped his philosophy of effectively applying technology to accelerate business growth and drive value for clients. 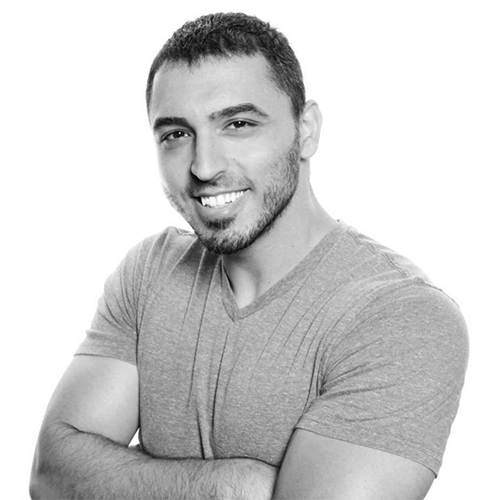 Ralph Khattar is Levvel’s Director of Solution Engineering in the Digital Media vertical. 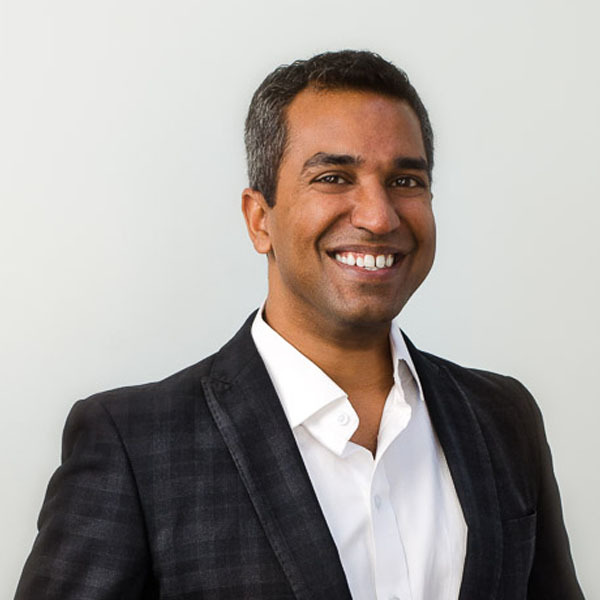 Before joining Levvel, Ralph worked at AOL as a technology leader and oversaw the architecture of the content platform for multiple large media brands, delivering billions of page views per month. He has also overseen the merging of several systems when Verizon acquired AOL and merged with Yahoo. Ralph brings experience in building large, sophisticated systems that can scale to handle the demands of businesses of any size. 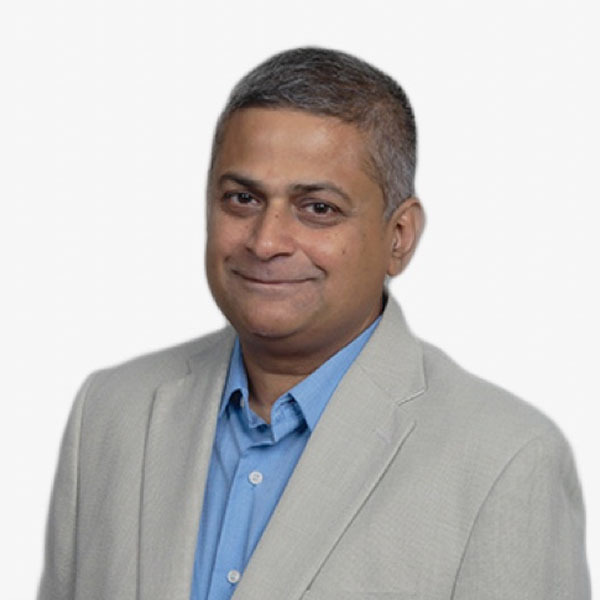 Srinivas “CJ” Coimbatore has over two decades of experience in diverse disciplines such as sales, marketing, software development, architecture and delivery, and has worked with teams in all of the major geographies. He is an effective change agent and is very interested in collaborating with teams that are involved in transforming their process through DevOps. In his spare time, he follows Formula 1 racing teams, rides his motorcycle, and—along with his friends—helps raise money for children with health challenges and for the Pediatric Brain Tumor Foundation, Make-a-Wish Foundation, and Angels Among Us. He hopes to eventually spend more time teaching math and science to children. 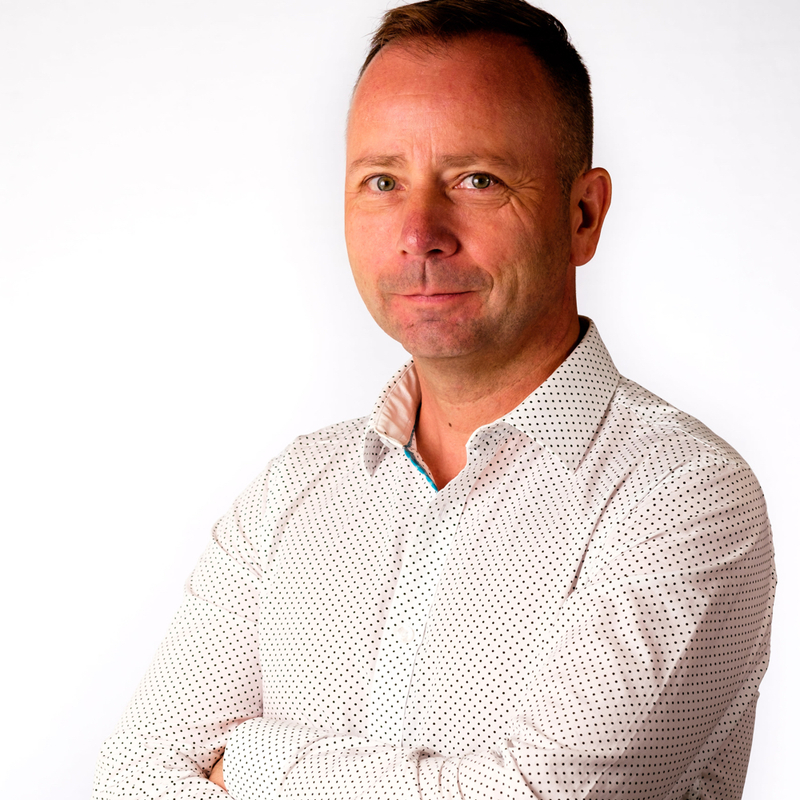 Stevie Palmateer is Levvel’s Senior Director, Engineering and is responsible for managing the processes and people within the Engineering Capability to ensure quality work is delivered to Levvel’s clients. Stevie also assists in leading research, strategy, and development opportunities for Levvel’s Engineering Capability. 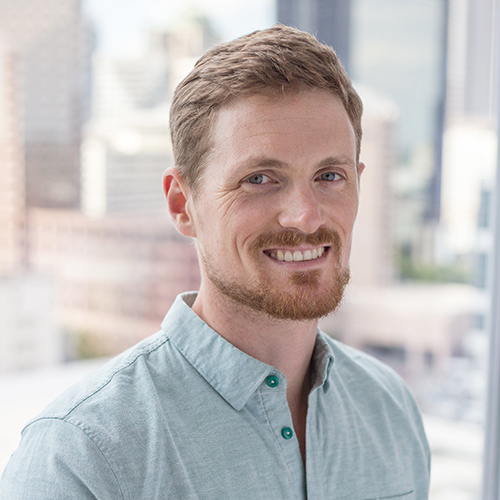 Stevie has over 9 years of professional experience in the design, development, and deployment of software for Fortune 500 companies. She’s a full stack application developer and solutions architect who is passionate about bridging the gap between product design and technical strategy. Stevie specializes in interactions with stakeholders to gauge product improvement opportunities while striving for maximum business value. With experience as an individual contributor, a product manager, a project manager, a technical lead, and a solutions engineer, she is fully equipped to understand what needs to get done from all angles when ensuring the success of a project for Levvel’s clients. When not working on a technology project, she is actively mentoring and guiding young females to succeed in STEM. 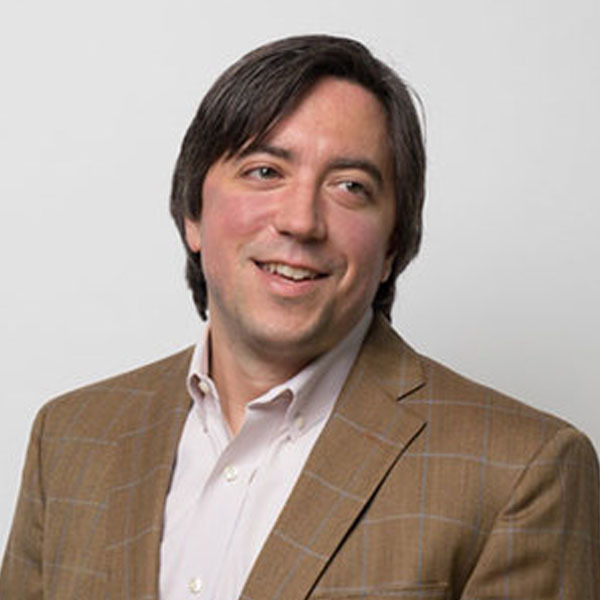 Thomas McLure brings over 10 years of consulting experience designing technical solutions and leading development efforts in a variety of industries and verticals, including retail, insurance, communications, and energy. He has built a reputation for excellence in cloud development, enterprise integration, data analytics, and embedded systems working with small startup teams, enterprise technology organizations, and everything in between. Thomas brings a different perspective and unique set of skills that helps Levvel deliver successful engagements to their clients.